Imagine launching your MVNO within days, not weeks. Provide us with the required setup information, select your desired service providers and let us do the rest. 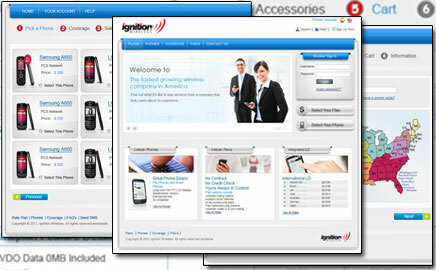 The Ignition Wireless platform provides MVNOs with a turnkey eCommerce portal that can be easily customized. 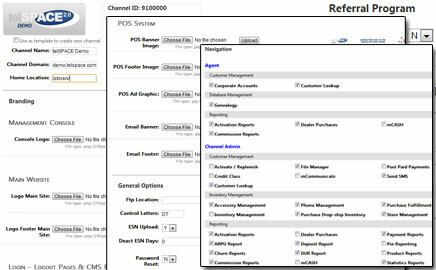 The automated, web based, POS system allows MVNO customers to activate and provision all available services. Have your own website? No problem, simply add the log in section to your own site and access the platform from anywhere. 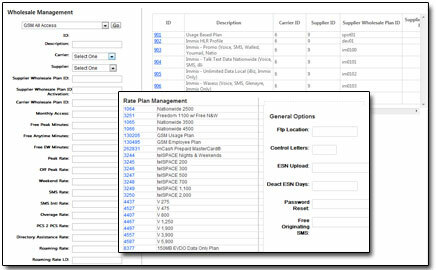 Procurement queues provide users with a real-time look into carrier activity. The queues are a powerful tool for managing carrier activity. 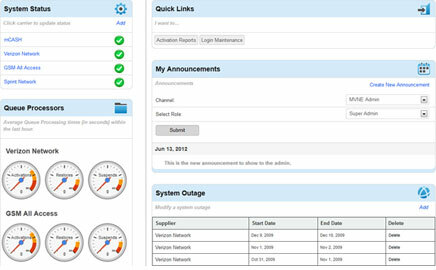 Support teams can view, troubleshoot and update pending operations real-time. Reporting is a top strength of the Ignition Wireless MVNO platform. Reporting is available for every process and operation of the management software. Canned reports that have been refined over years of use are readily available and can save thousands of dollars each month. The Ignition Wireless MVNO solution is built around a sophisticated rules based billing and rating engine. The Ignition Wireless rating engine can rate multiple services, prepaid and postpaid from dozens of suppliers. The Ignition Wireless MVNO solution offers dynamic tools that enable world class customer care. The customer self care website provides each subscriber with the ability to log in and manage their own account. Safeguarding data is always a top priority. 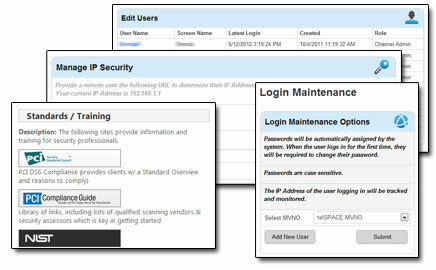 The software has been engineered and built to meet strict PCI Data security Standards. Access control, encryption and alerts just a few of the critical components. Your dealers can keep their commissions real-time or pay dealers at any desired interval. Reporting is available to audit and reconcile all activity and transactions. Bring your own contract or multiple contracts! 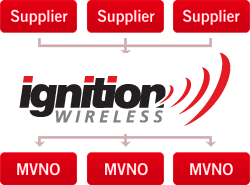 The Ignition Wireless backoffice can be used to manage your own MVNO. 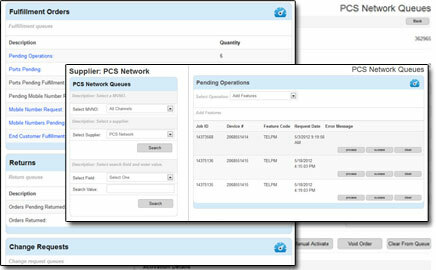 Carrier contracts become plug-n-play, partner with other contract holders to create the ultimate bundle! Quickly launch and support your MVNO business with a turnkey back office solution where you can plug in virtually any service from any provider. 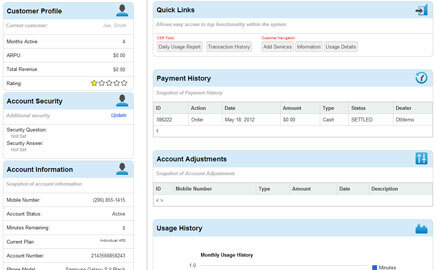 Easily automate all functionality and report on every aspect of your MVNO business. The Ignition Wireless software enables you to sell, provision, fulfill, and provide world class customer care on one ubiquitous OSS BSS platform. Plug in services include prepaid and postpaid cellular, VoIP, wire line, Internet, long distance and more. In development since 1998, Ignition Wireless has used client input from over 100 MVNOs to refine our core MVNO platform and create a robust and cost effective billing system that rivals any in its class. As a global leader in MVNO management, we strive and continue to define the standards of the wireless industry. Easily support dealers and customers with a flexible, robust, turnkey solution that can quickly adapt to carrier changes or changes in the wireless industry. Imagine launching a large in just a few days with access to multiple carriers, products and services including a retail website with E-commerce capabilities. Five layers of genealogy provide you with a dynamic commissioning engine where you can quickly configure your portal to match your business model whether online sales, thousands of store locations or both. 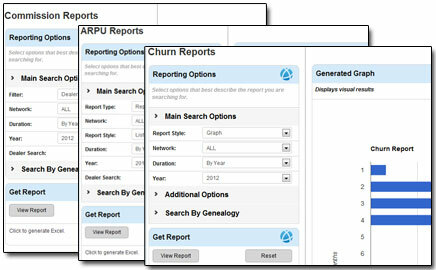 Each layer in genealogy can be tracked, reported and commissioned individually. The Ignition Wireless MVNO software can also track and manage fulfillment of handsets, accessories or any other products that may be required.